Man performing with a Didgerdoo in the southwester desert of Tucson Arizona. 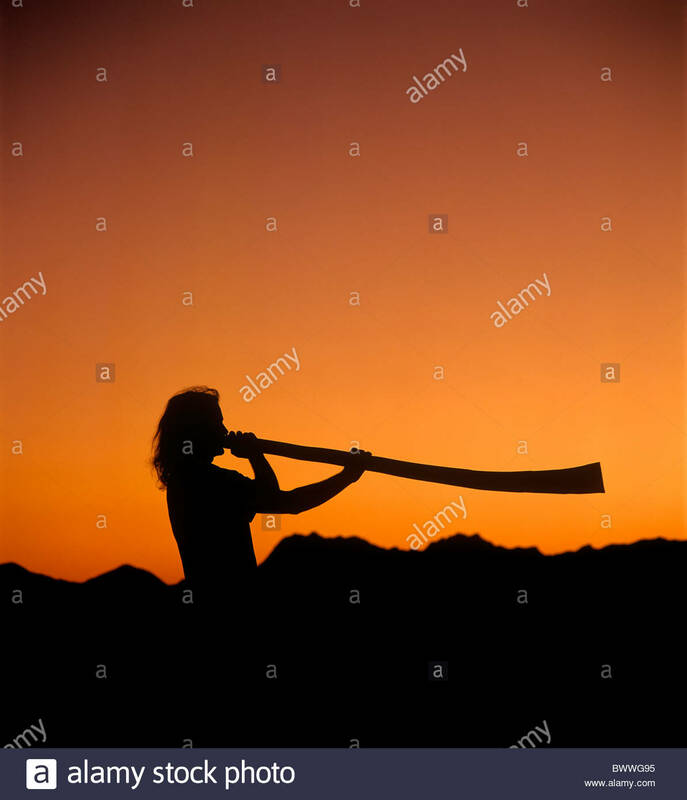 The Didgeridoo is a wind instrument developed by Indigenous Australians of northern Australia at least 1,500 years ago and is still in widespread usage today. It has gained popularity in the USA with world music producers because of its dreamy droning tones.